Convenient appointments to fit your busy schedule, including weekends. Extra attention is paid to troublesome spots and heavy traffic areas. Truck-mounted equipment for more powerful extraction and faster drying. Specialized carpet protectors and deodorizers. Your carpet is groomed, allowing it to dry faster. Then we distribute the carpet protector and deodorizer. When we select chemicals, we follow GECA, so the chemicals we use are guaranteed to be safe. 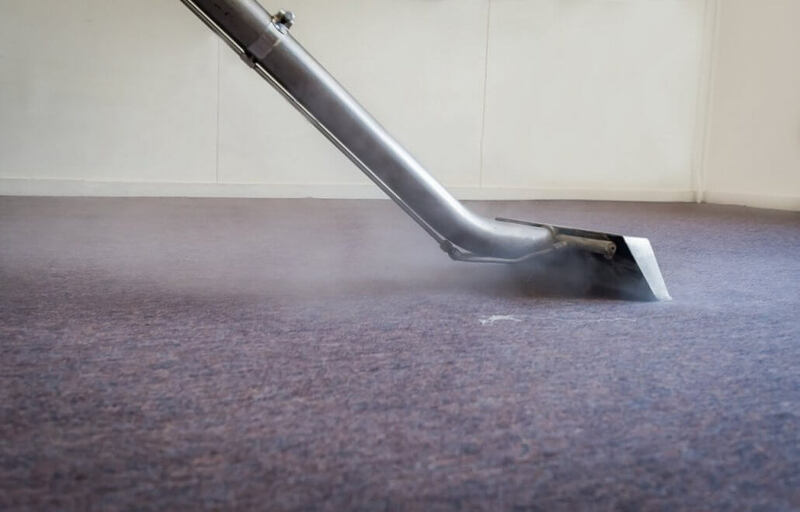 We deploy courteous and professionally trained carpet cleaning teams, who can help to restore your carpets to their original look. We always use high-quality equipment. This results in powerful extraction and faster drying. 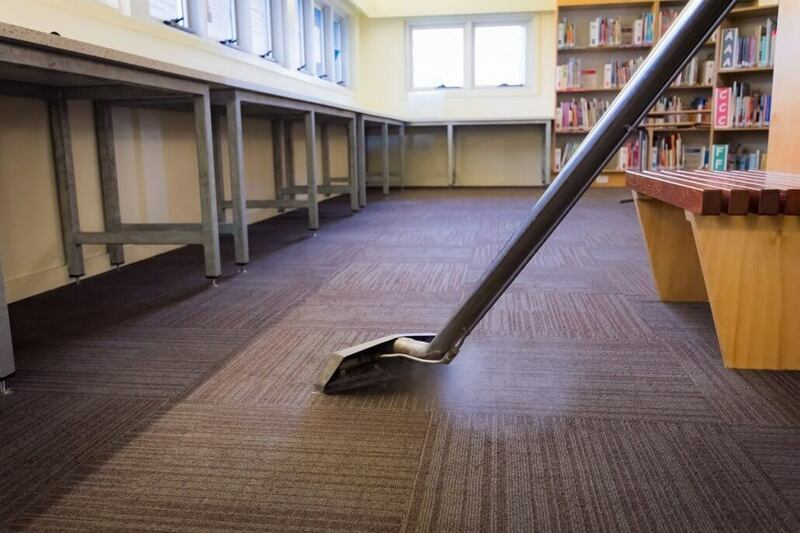 Brilliant Office Cleaning follows the guidelines of Australian Carpet Cleaning Standards AS3379-90. These standards are widely accepted in Australia. Sometimes, we have to clean during office hours. In these situations, we make sure not to disturb your work day. 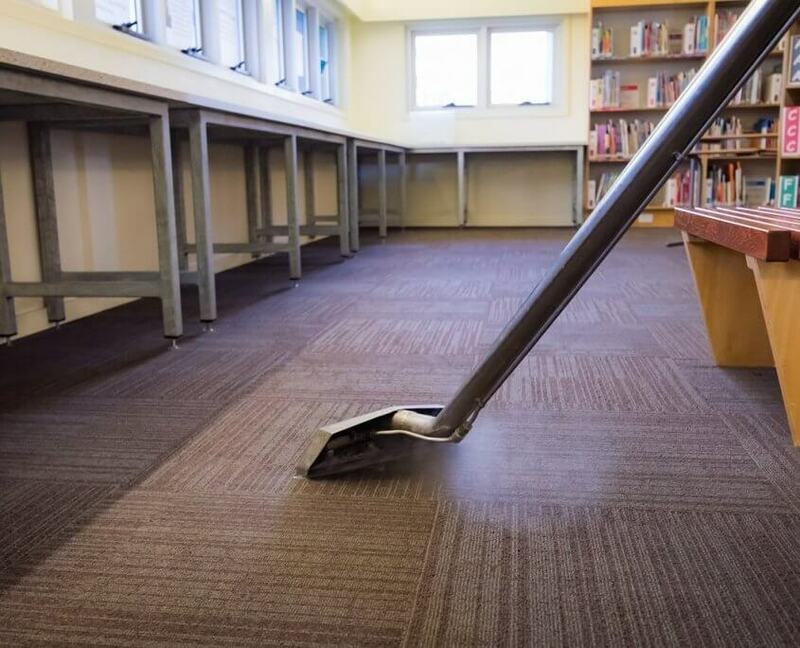 We carefully manage our cleaning work to ensure a safe working environment. Our technicians will visit your premises at a convenient time for you. We will pre-inspect the areas to be cleaned. Area to be cleaned will be pre-treated to loosen dirt and soil. After we finish the carpet cleaning, we review the entire job with you. This is to make sure everything is done to your satisfaction. If not, we will fix it immediately. We want you to be completely satisfied before we leave your premises. Many home owners assume that their carpet and upholstery are clean because they look clean. However, over time, even the most spotless-looking carpets and upholstery will collect germs, dust and dirt below the surface. 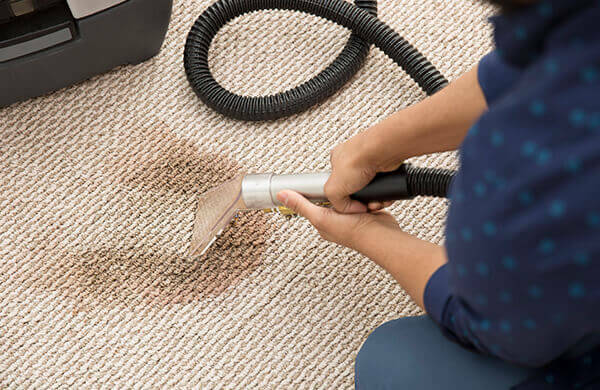 Cleaning will increase the useful life of your carpets and upholstery. Follow the recommendations of carpet manufactures. 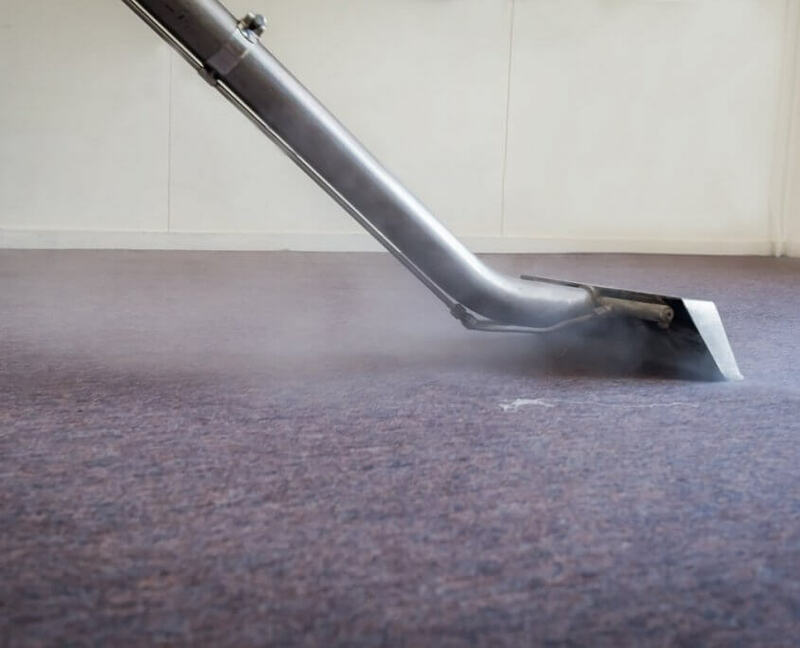 Clean your carpets regularly before you notice they are dirty.